Height / Weight: 5-11 / 258 lbs. Lionel Beyeke began working out at the age of 19 while training for martial arts. He practiced Karate and was full contact fighter for six years. As a youth, Beyeke’s favorite bodybuilding inspiration came from Shawn Ray, Flex Wheeler and Ronnie Coleman. Ask him today and he adds Dexter Jackson and Cedric McMillan to the list. 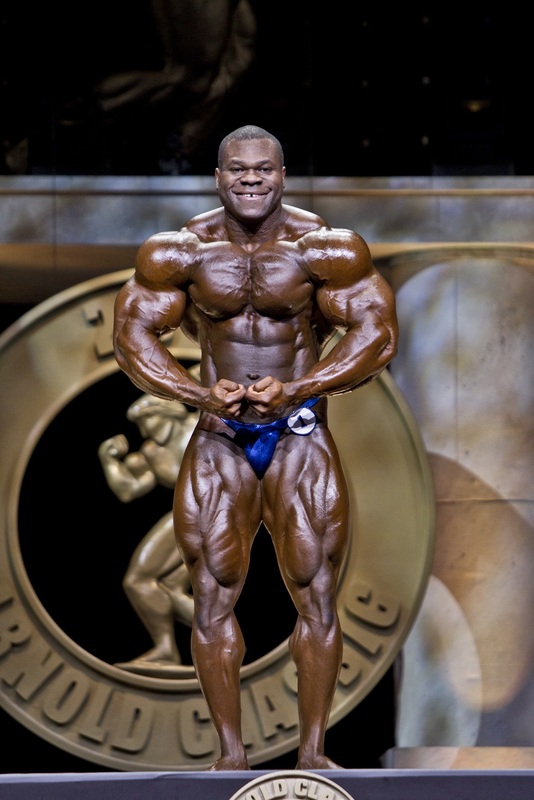 Beyeke stormed onto the bodybuilding scene with his surprising 2nd place finish at the 2009 Arnold Amateur. Beyeke soon won his pro card. It took him just three years to notch his first Pro victory at the Flex Pro. Beyeke is considered by many to have some of the best genetics in bodybuilding. If his conditioning improves notching more wins will soon follow.